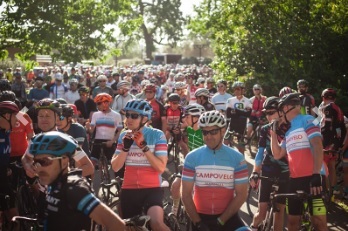 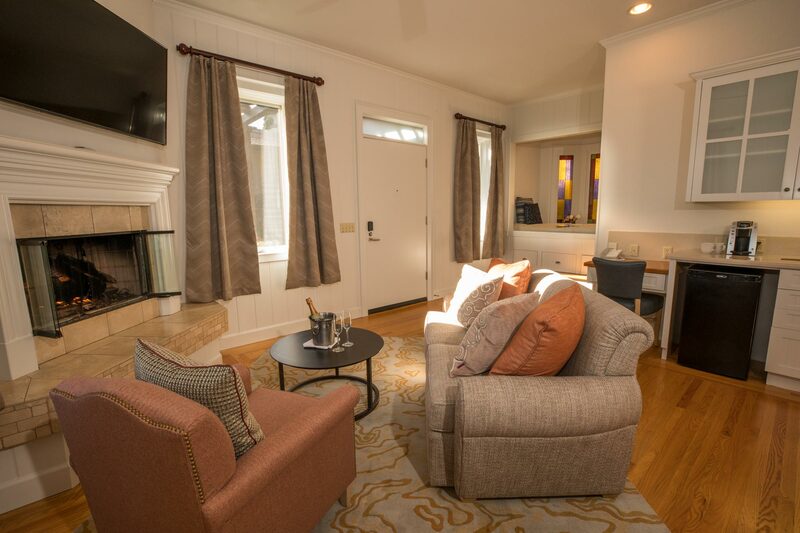 Includes complimentary high-speed Wi-Fi, a daily Wine Country breakfast and wine tasting on Friday and Saturday evenings hosted by a local vintner. 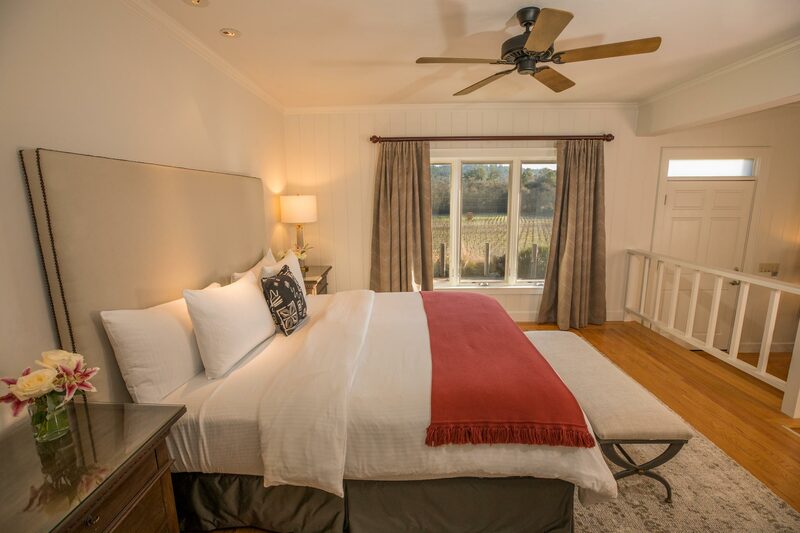 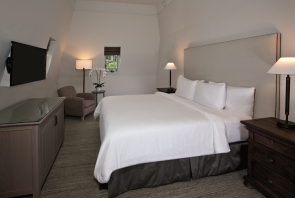 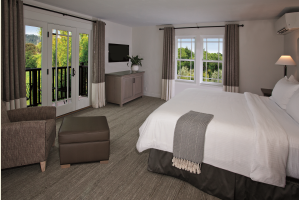 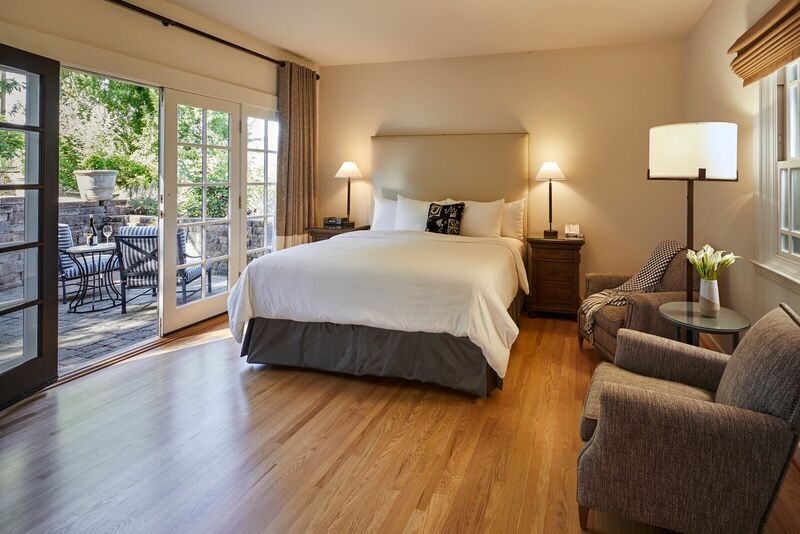 Each Deluxe Garden View guest room include a king bed with luxurious bedding and outdoor patio with landscaped garden views for an authentic Napa Valley experience. 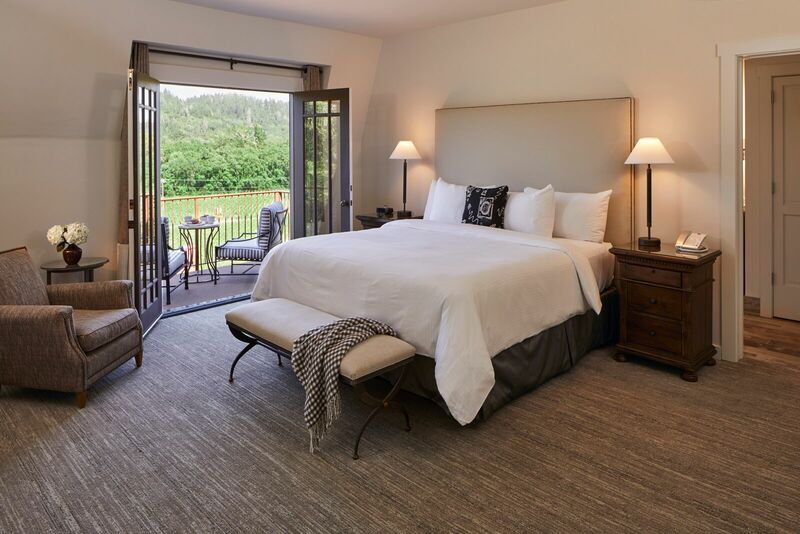 After a busy day of Napa Valley wine tasting or culinary arts these spacious rooms, offer a quiet retreat for relaxation and rejuvenation before the next day's Napa Valley adventures.